Of course you need a Halloween costume for your pooch! Every fashionable pup needs to dress up for some spooky fun. 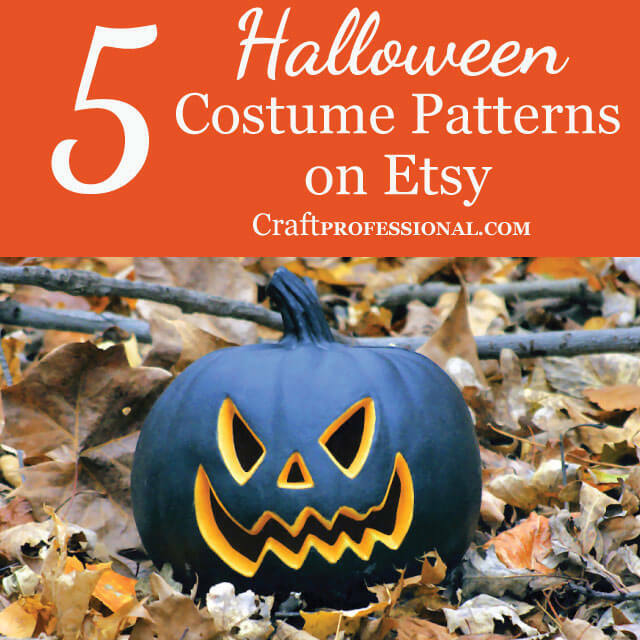 Here are several spooky dog Halloween costume patterns from talented Etsy shop owners. Get your pup ready to join in your trick-or-treating fun. This witch costume is sure to be a hit on Halloween. 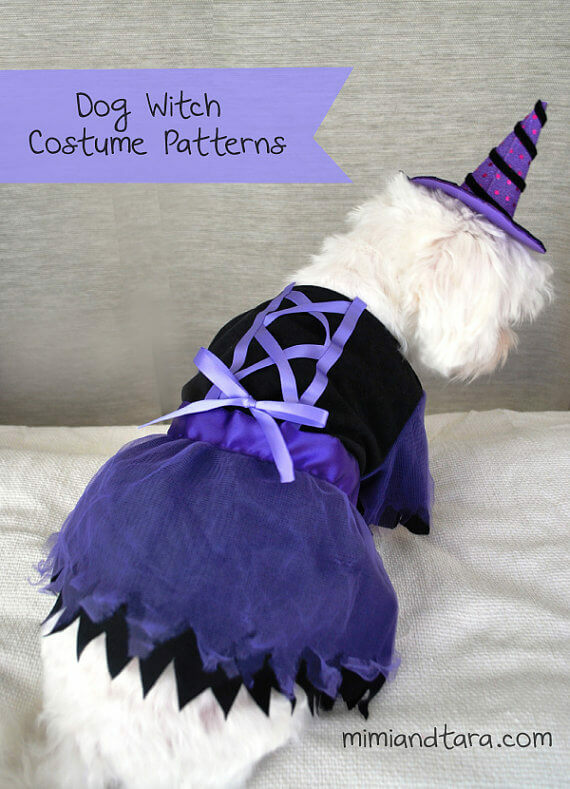 The costume is made with a sewing pattern by Mimi & Tara on Etsy and comes in six sizes to fit a huge variety of dogs. 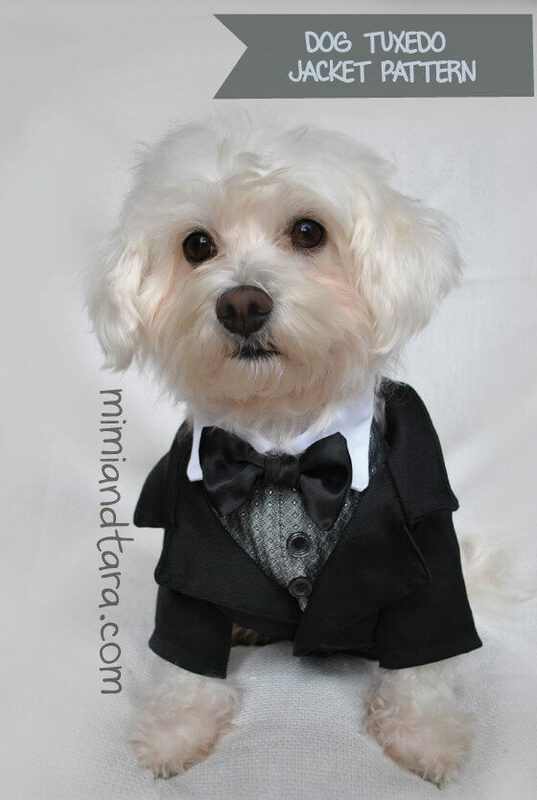 Just in case your dog is invited to a formal event, here's a sewing pattern to make a tuxedo jacket for your pup, also from the Mimi & Tara Etsy shop. If you'd like to make the matching vest to go with your tuxedo jacket, you can download the vest pattern for free on the Mimi & Tara website. Your dog says he wants to dress up as a dinosaur this year? 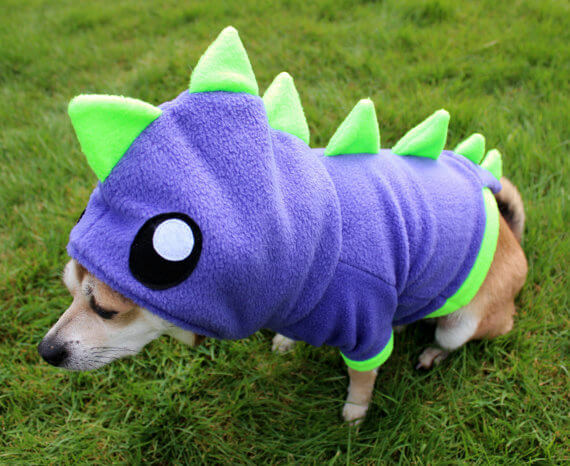 Here's a cute dino dog hoodie sewing pattern from Aprikot Clothing. Dog Halloween costume patterns in this shop are for either XS-M or M-XL dogs, so check the sizing before you buy to get the right fit for your pup. 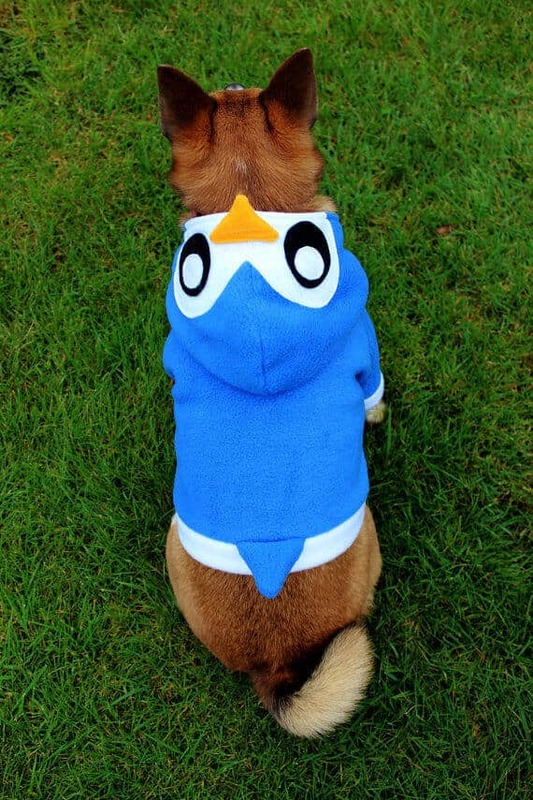 Here's a penguin hoodie pattern for your dog also from Aprikot Clothing. I love this Etsy shop, and it has plenty of dog Halloween costume patterns. If you want to dress your dog as a bunny, or a narwhal, a monkey or a turtle, this shop has a pattern for you. 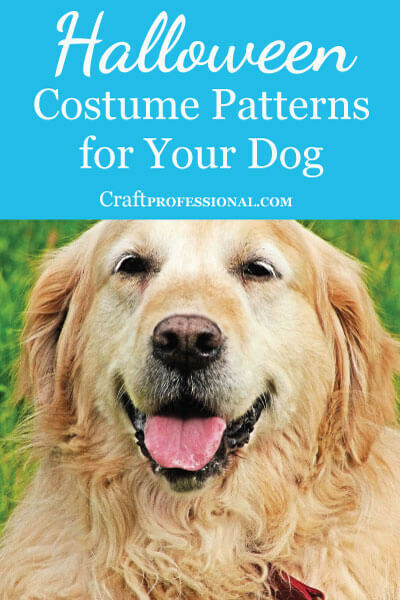 Surprisingly, there aren't as many dog costume patterns on Etsy as you might think. 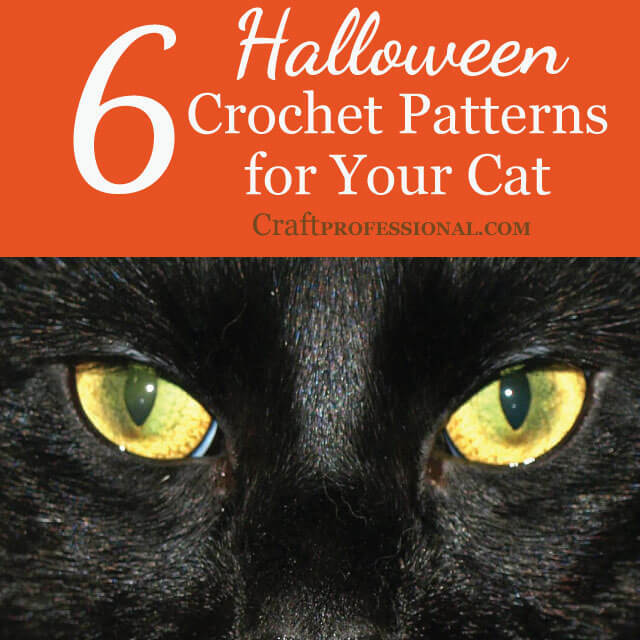 There's a much better selection of cat costume patterns. 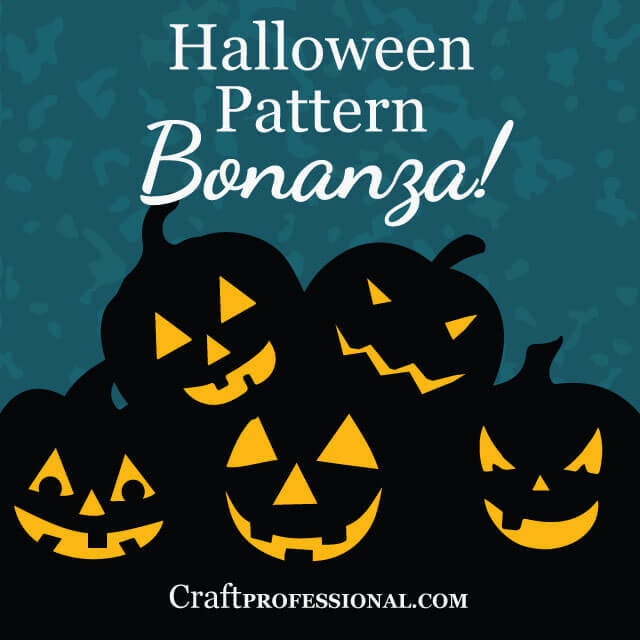 If you have a smaller dog, some of those patterns might work for your pup. I'm not a dog owner myself, (although my youngest keeps begging for one) but I would have guessed dog owners would be all over dressing their pooches for Halloween. I did fid a couple more shops with adorable clothing for your pup to add to your options. You can make your pup a fabulous suit of armor with Dogpuddle's pattern.